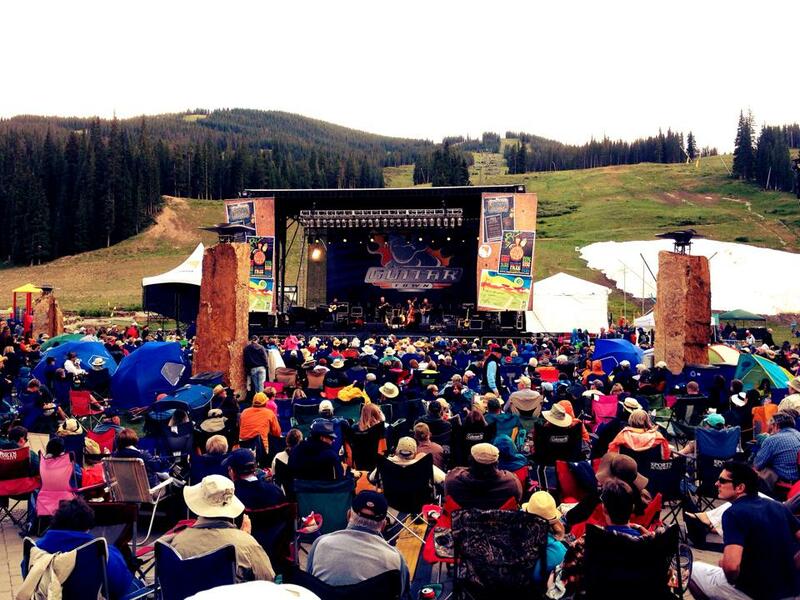 Robben will appear at the 11th Annual Guitar Town in Copper Mountain, Colorado this August along with Steve Vai, Eric Johnson, John Jorgenson, Sonny Landreth, Andy McKee, and many more. Enjoy workshops, performances, and more all free of charge at the Village of Copper. “I'm very much looking forward to the Guitar Town festival, which I've played only once before,” Robben Ford said. “It’s a pleasure to be a part of something like this, done for all the right reasons, mainly, love of the guitar.” For more info, visit the official website HERE.